Housing and Lifestyle Publication names Sacramento Jeweler as “World Class Jewelry Designer”. Angelo Parisi uses his gemology degree to enhance his jewelry designs and creates a jewelry business model focused on the individual. 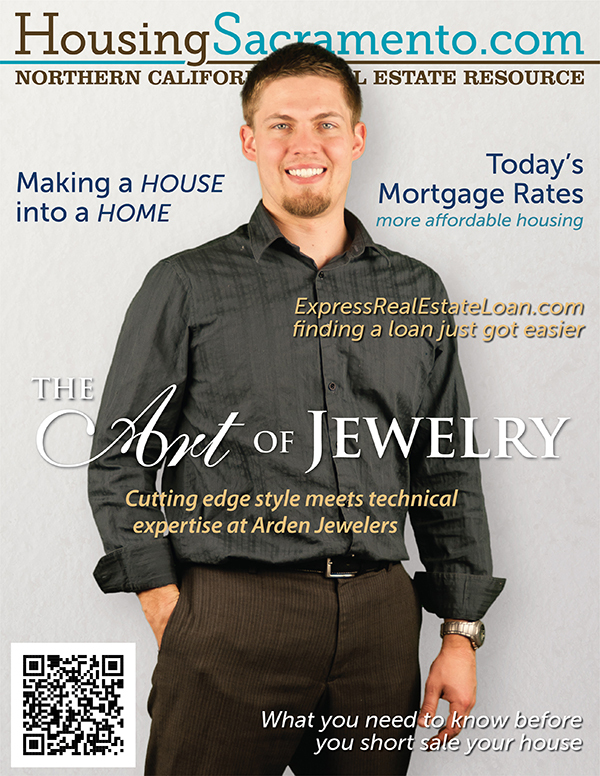 Sacramento, CA (HSM), March 25, 2013 – The April issue of Housing Sacramento Magazine (HSM) recognized Jeweler designer and Arden Jewelers’ owner, Angelo Parisi as “World Class” jewelry business personality because of the quality and style of his jewelry art. “We acknowledged Angelo Parisi’s unique jewelry designs for the work of art that they are” said the Publisher of Housing Sacramento Magazine. One of the assets Angelo has is that he is both a gemologist and an artist. Gemologists use the analytical part of the brain to evaluate gems. The artist side of Angelo uses that creative part of the brain. In one way of looking at Angelo’s success it is because he uses both sides of brain when designing jewelry. This is very rare. Housing Sacramento Magazine is Northern California’s resource for home and lifestyle information. HSM has the latest news on real estate, mortgages and Northern California real estate market and lifestyle issues. Contact the publisher for a printable copy of the cover.